Machine Tool Steel and Engineering Supplies has commenced business on 1 August 1992. The Company has the sole agency to import German quality disc springs, safety washers and bevel springs into Africa. We have a 24 year business relationship with our German Suppliers. 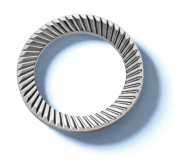 Our mission is to be the first choice supplier of disc spring in South Africa with a fully satisfied client base. Our vision is to have a larger footprint into Africa without sacrificing our service levels to our local client base. We operate with Krugersdorp as base for the past 21 years. Our loyal and dedicated staff. Our problem solving assistance and the understanding of our customer needs. Our long standing relationships with our freight companies and our Suppliers. Our ability to deliver on agreed deadlines every time. We only sell products conforming to ISO 9001:2008 standards and manufactured according to AD 2000-MERKBLATT WO/TRD 100 standards. Our stable pricing structure in a highly volatile foreign exchange market. Our extensive experience in handling large consignments locally and into our neighbour countries. Our target market is all the corporations in the manufacturing industry, mining industry and those serving these target areas. Our client base represents many blue chip industries. 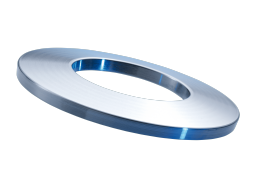 Ball bearings run smoothly and noise-free when pre-loaded with our Original SCHNORR® “K” disc springs. 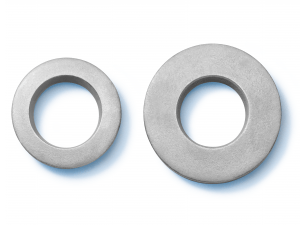 The SCHNORR® safety washers can be made from different materials and can be supplied with different surface treatments. 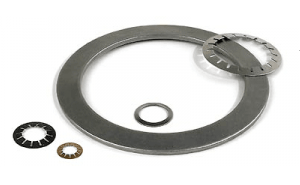 The term load washers refers to a specialty version of a disc spring or Belleville washer used to improve security of a bolted connection.